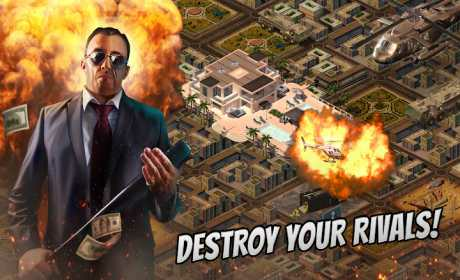 The battle over the city has begun, become the greatest Mafia Boss of all time in this action-packed multiplayer realtime strategy game. 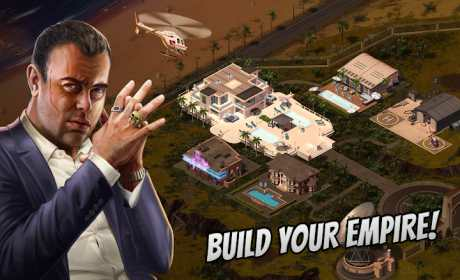 In Mafia Empire you are the boss that takes care of the power and growth of your mafia. You plan and decide which criminal missions your mafia members conduct. You have to act strategically and adapt to the different situations in the city. Attack other players or ally with them, raid banks and police stations or fight against the dominating gang Los Malos – it’s your choice! 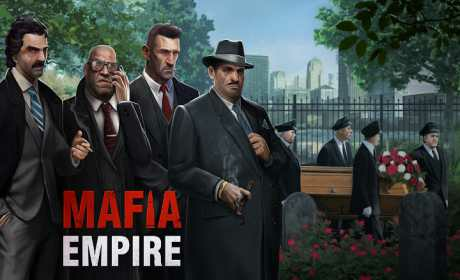 The strategic depth of Mafia Empire will fascinate you! LET YOUR DISTRICT GROW: As your influence in the city increases over time, so will your district. FORM A SYNDICATE: Find friends, get help from other players, trade with them and form the most powerful syndicate in the city.